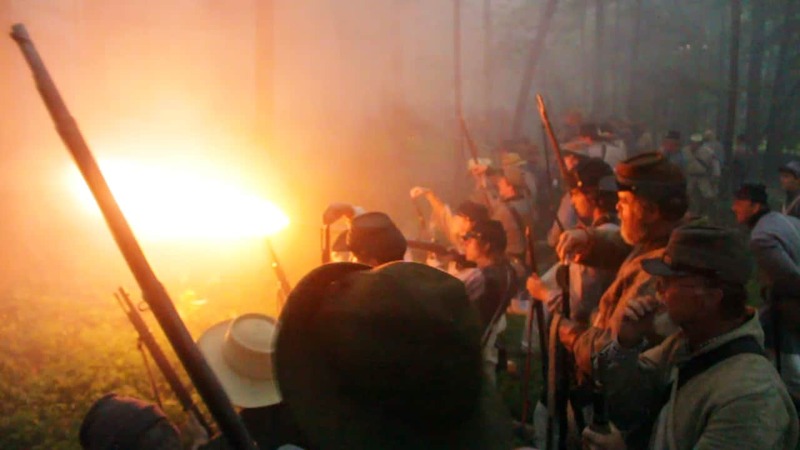 On June 27-30, 2013, over ten thousand reenactors assembled in Gettysburg, Pennsylvania to commemorate one of the most important battles of the Civil War. 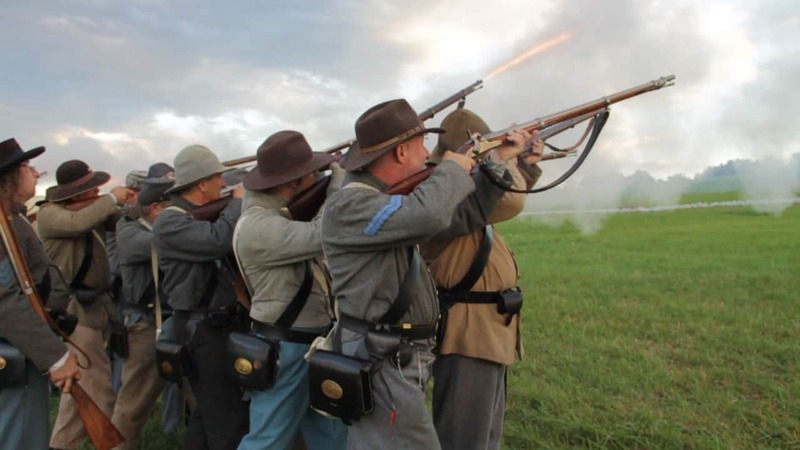 They came from all over the country and recreated some of the most dramatic parts of the battle. 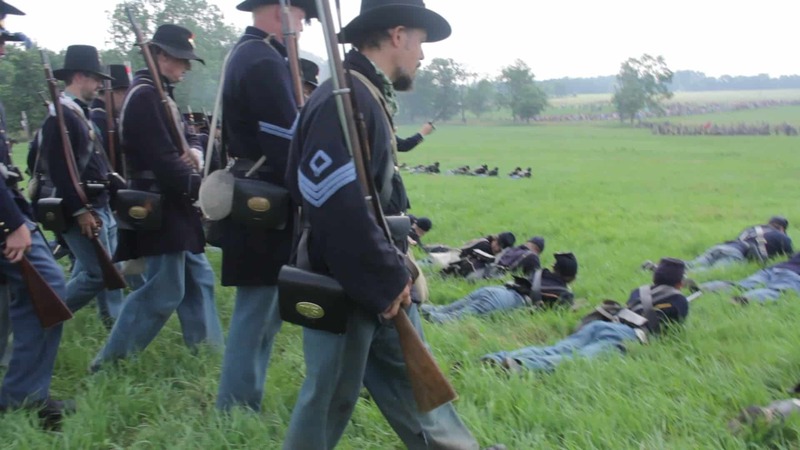 Join us in this video to relive these exciting battles. 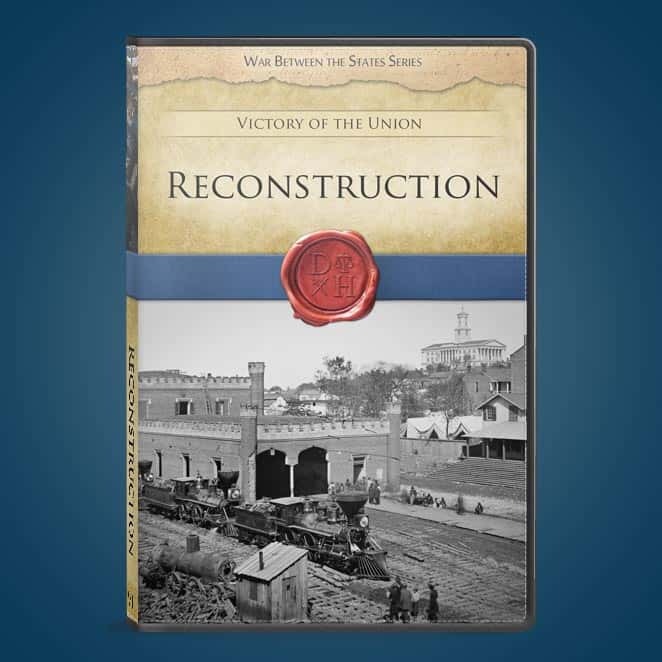 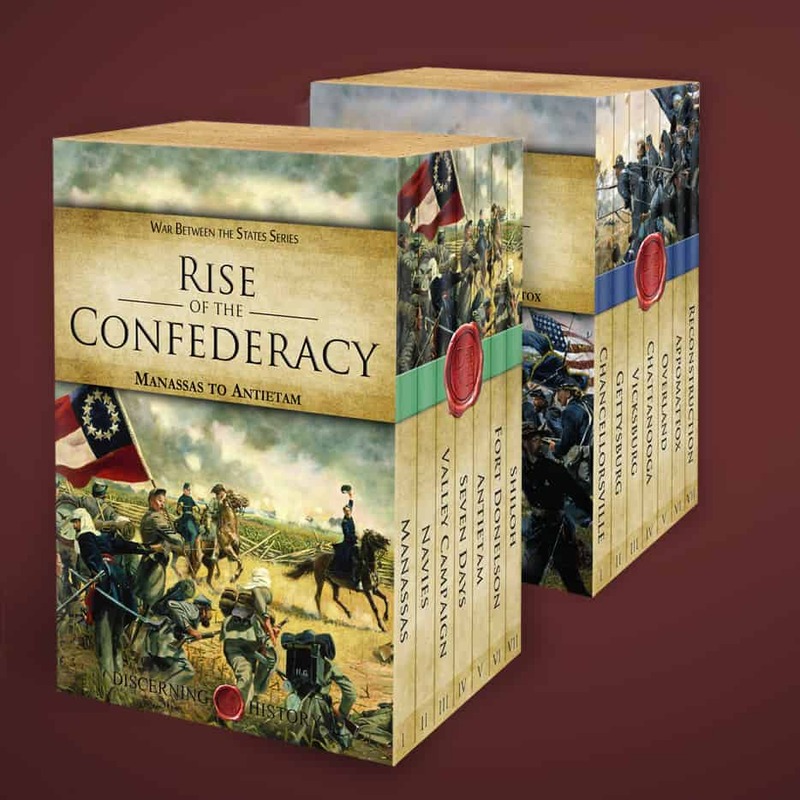 You don’t have to be a history buff to enjoy this great event! 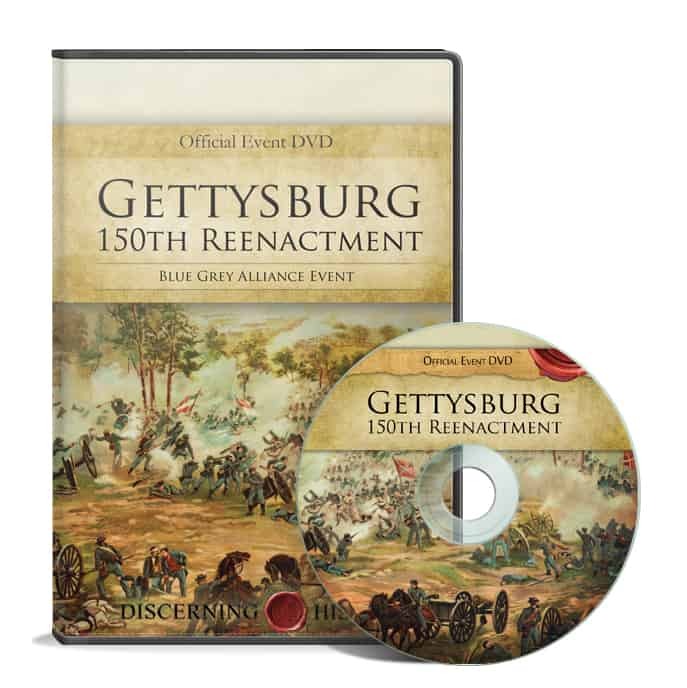 This is the official event video for the 150th Gettysburg Reenactment sponsored by the Blue Gray Alliance.